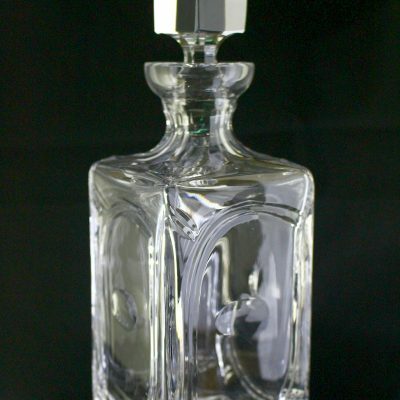 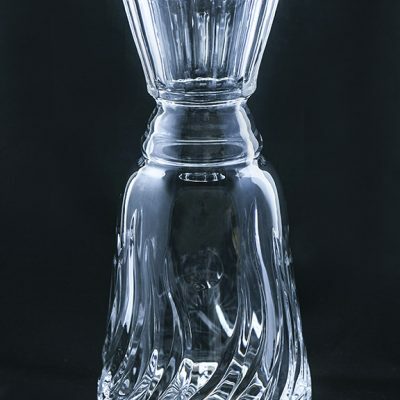 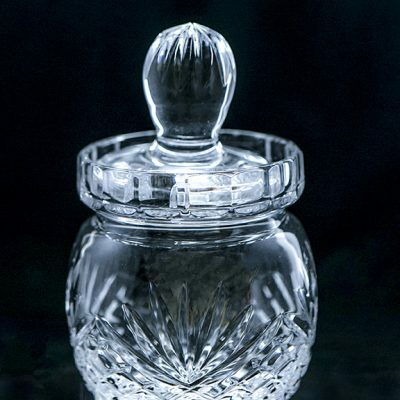 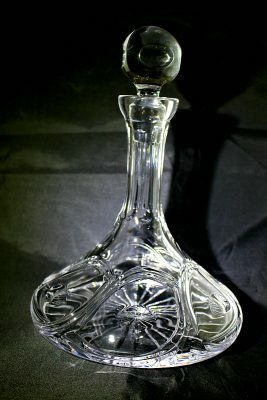 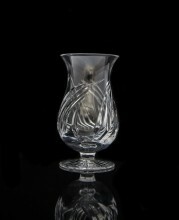 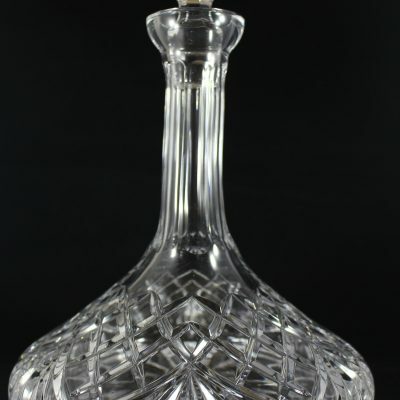 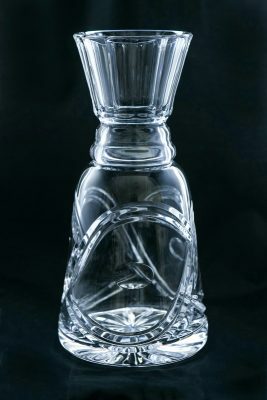 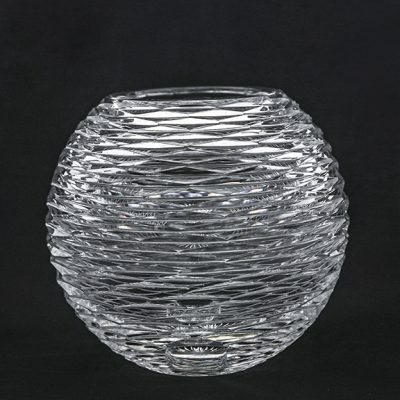 There’s nothing quite like pouring a beverage from a Dingle Crystal decanter or carafe – you feel the weight of the vessel in your hand, you admire the shimmer of the liquid through the hand-cut pattern, and you revel in the luxurious feeling of serving from a vessel that has been formed by a master craftsman. 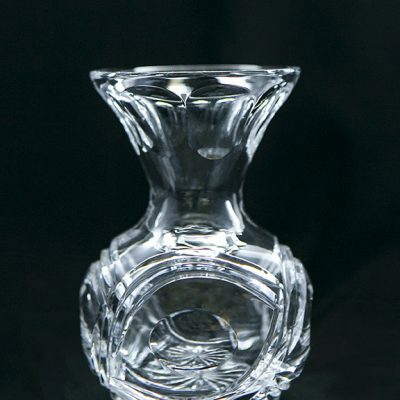 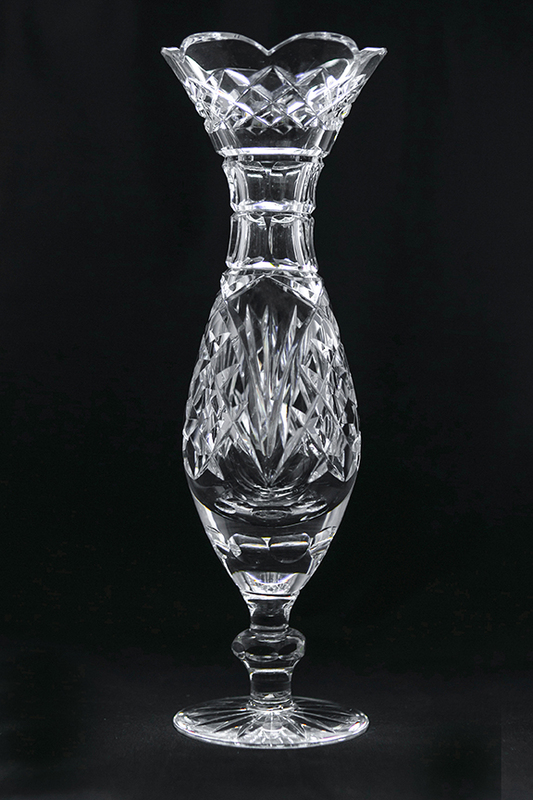 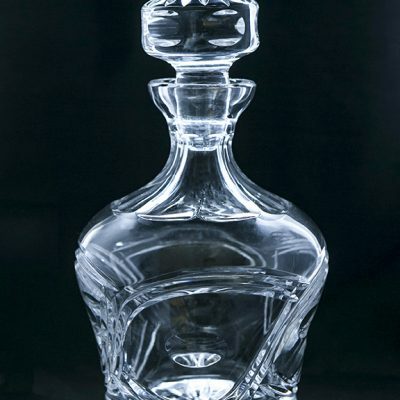 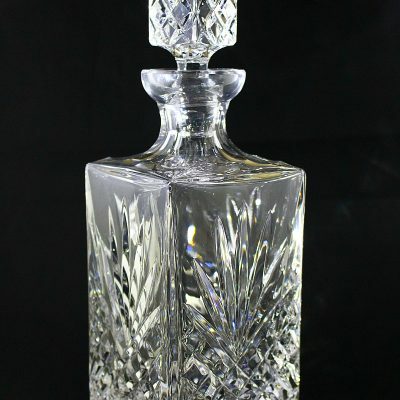 Our crystal decanters and carafes perfectly complement wine, whiskey, scotch and other liquors, and make eye-catching features when placed on dining tables, beverage tables and bars. 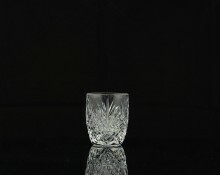 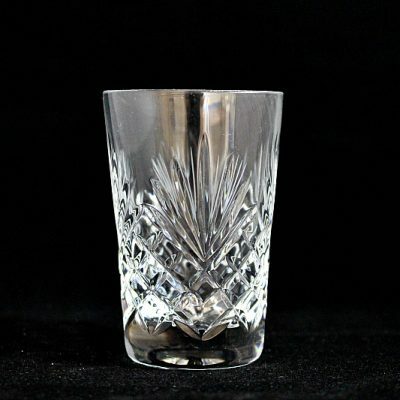 Complement your decanter with our range of crystal stemware and bespoke crystal whiskey glasses.